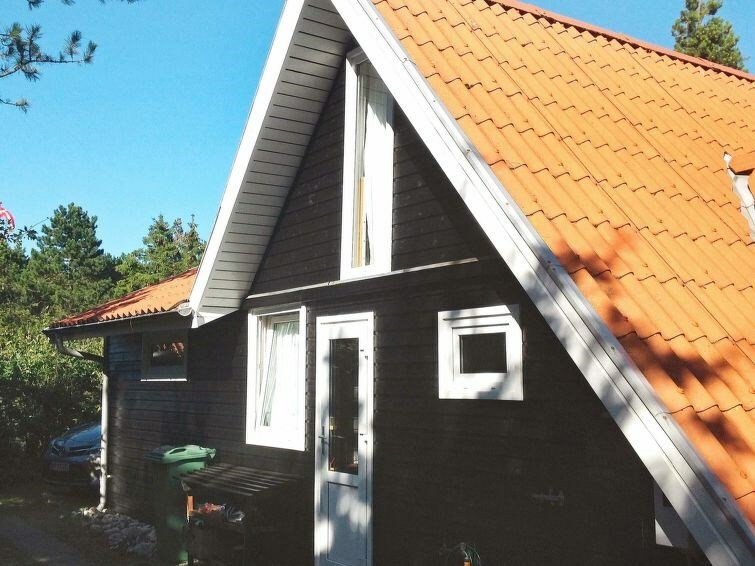 Family friendly, modernised holiday cottage located on a secluded natural plot close to one of northern Djurslands best sandy beaches in quiet area with child-friendly traffic, good fishing and smokehouse. 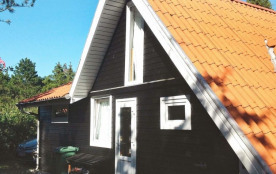 The cottage has a large, bright living room with lye treated wood on walls and ceilings. Freezer in the shed. There is a PlayStation2 (bring your own games). There is direct access to the terrace facing east. To the west is a covered terrace with a 16 m² with large gas-fired grill and smoker. It overlooks the playground with climbing frame, swing and trapeze and basketball nets in a very child-friendly garden with portable fireplace. The house has several facilities like cot, high chair, changing table etc. Norddjurs Municipality - 6 pers.